How to get started with this $35 mini-PC that's beloved by makers and DIY enthusiasts. 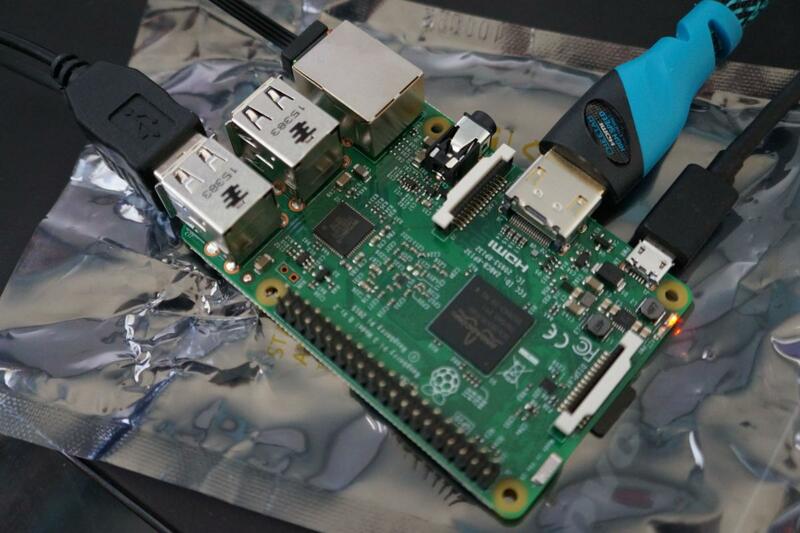 The Raspberry Pi craze is a little over five years old, and it shows no sign of stopping. What began as a stripped-down, uber-cheap, credit-card sized PC meant to teach programming to children has morphed into a vehicle for innovation and ingenuity. 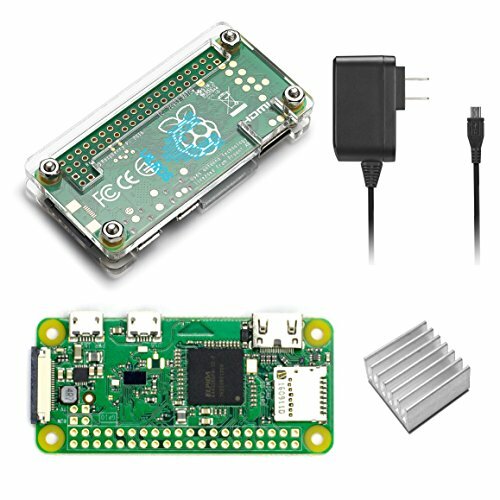 You’ll find all kinds of wild Raspberry Pi projects online, from electric skateboards to endless remote-control devices and home automation hacks like magic mirrors. 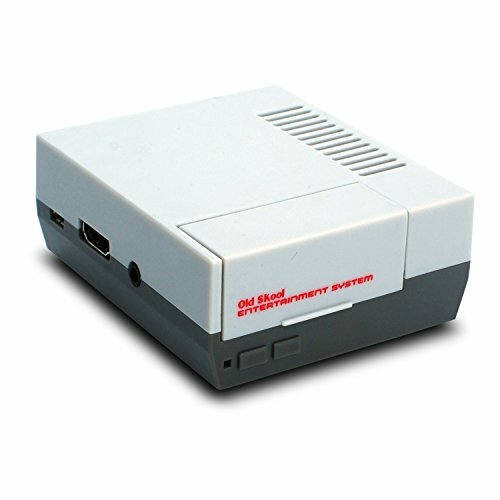 Many people also use the Raspberry Pi in more down-to-earth ways, such as a home theater PC, a retro gaming console, or a networked file server. Curious? Here’s everything you need to know about the Raspberry Pi. 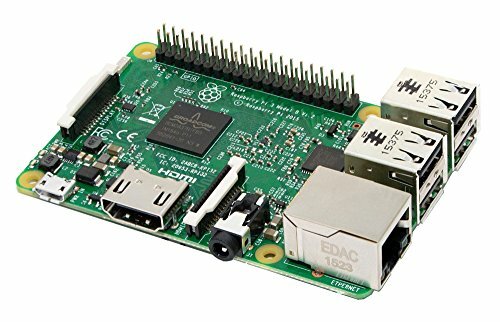 The Raspberry Pi 3 Model B. The Raspberry Pi has undergone radical changes in the five years since the first devices came out. The early Raspberry Pi boards had a single USB port, a 700MHz processor, 256MB of RAM, and no wireless connectivity built in. The latest board is quite a step up compared to those early designs. The Raspberry Pi 3 Model B sports a 1.2GHz quad-core CPU paired with a solid Broadcom VideoCore IV graphics processor, 1GB of RAM, a microSD port, four USB ports, and built-in Wi-Fi and Bluetooth. “The Raspberry Pi 3’s performance is finally good enough to allow it to function as a basic PC, rather than being restricted to wild maker projects or more practical purpose-driven singular uses,” we wrote in PCWorld’s Raspberry Pi 3 Model B review. You’ll also find a full-size HDMI port, ethernet, and a 40-pin GPIO header onboard for controlling those exotic maker projects. 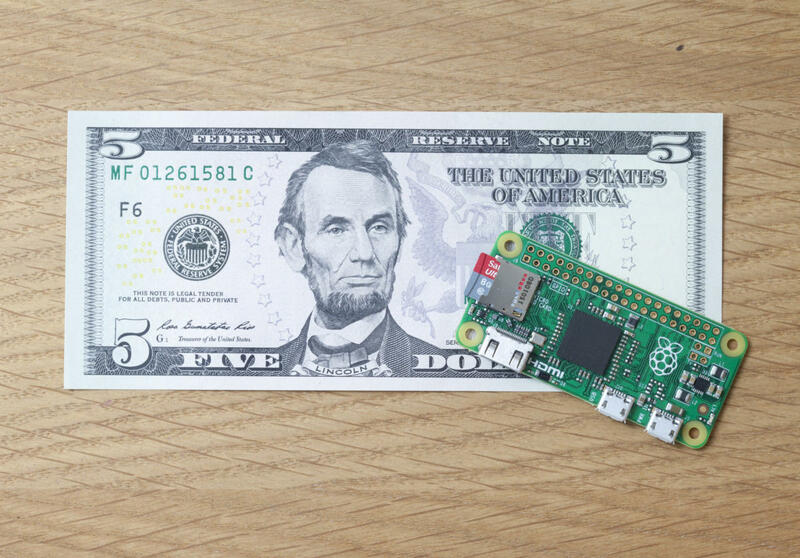 The Raspberry Pi Zero is especially tiny. Two lower-cost models also appeared recently: the Raspberry Pi Zero and Raspberry Pi Zero W. Both are slower than the Raspberry Pi 3 Model B, but still 40 percent faster than the original Pi. The Zero hardware tends to be used largely for hardware hacking projects as opposed to PC replacements. The $10 Raspberry Pi Zero W packs a Broadcom 1GHz processor, 512MB of RAM, Micro USB 2.0, one USB connection, Mini HDMI, a camera port, a microSD slot, and native Wi-Fi and Bluetooth support. The $5 Pi Zero is more stripped down. It has the same processor and RAM as the Zero W, but lacks camera support and built-in wireless capabilities. The Raspberry Pi Foundation has also built an ecosystem of add-on boards and accessories around the mini-PCs. There are the basics, such as official Raspberry Pi 3 and Pi Zero cases to house the board, and an official power supply (but really, a spare 5V smartphone charger works just fine). For hacking projects, you can pick up camera and infrared camera modules, and a 7-inch touchscreen that can be used for everything from store kiosks to homebrew car dashboard systems. Third-party accessory makers are also getting into the act. 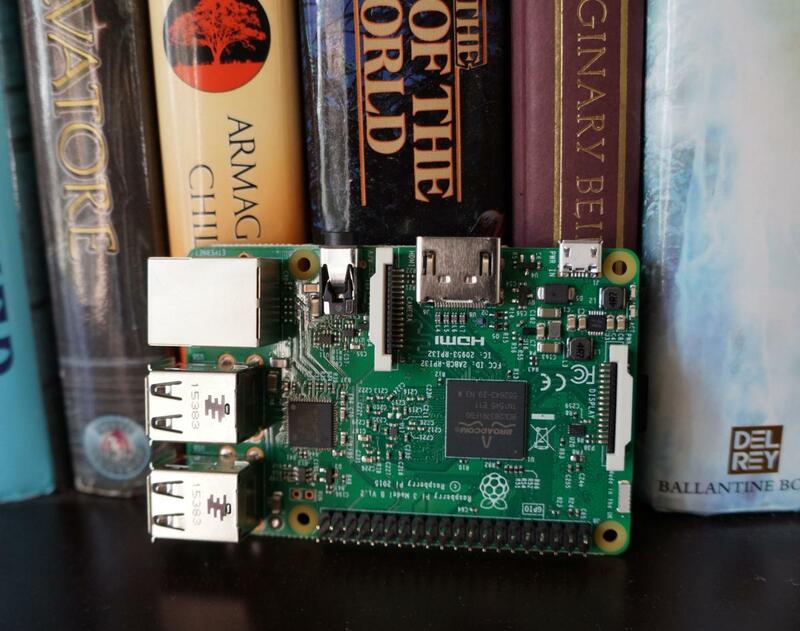 The most impressive home accessory we’ve seen so far is the Rasberry Pi version of a NUC. In May 2017, Element 14 introduced the Pi Desktop, a $50 kit that turns a Raspberry Pi 3 board into a more powerful desktop-like PC. This isn’t just another case. The Pi Desktop comes with an mSATA interface for an SSD, a power controller, system clock, clock battery, USB adapter... the works. It won’t turn the Raspberry Pi 3 into a roaring AAA gaming machine, but the Pi Desktop can make the Raspberry Pi even more functional—and stylish enough that it won’t look out of place in an entertainment center. Check out our roundups of cool Raspberry Pi 3 kits and cool Raspberry Pi 3 cases for more examples of how accessories take these maker boards to new levels. The Raspberry Pi is mostly a Linux system. 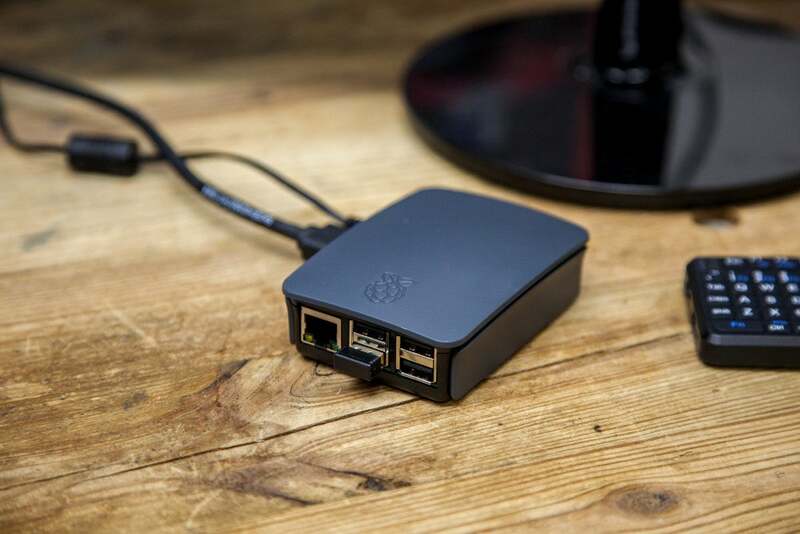 The most popular Raspberry Pi operating system is Raspbian, which the Foundation officially recommends. Raspbian’s built on top of Debian Linux. It comes with standard Linux software including a web browser, mail client, and various system tools, as well as programming tools for Java and Python, and a program called Scratch—a popular tool for teaching kids coding concepts. Raspbian also includes Minecraft Pi, a version of the game that works in additional programming tools to help teach kids how to code. 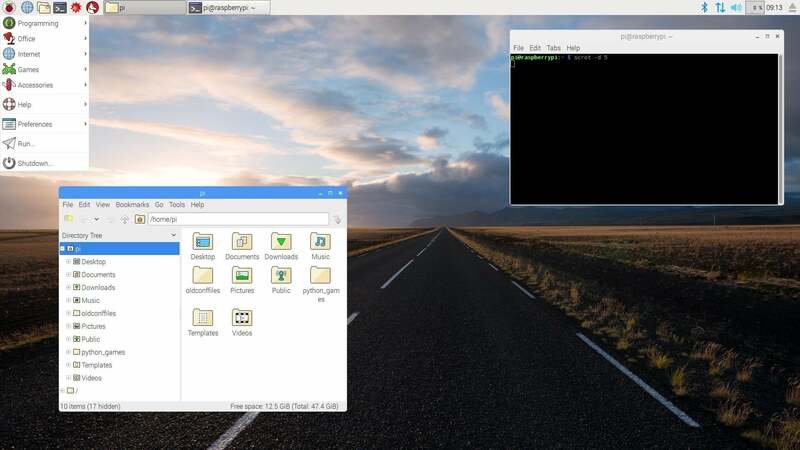 Raspbian recently received a visual overhaul dubbed the Pixel Desktop, a great looking user environment with more polish than previous iterations. If Raspbian doesn’t appeal to you, there are Raspberry Pi-compatible flavors of Arch and Ubuntu Linux, an unofficial 64-bit Gentoo Linux version, and many others. Looking to transform your mini-computer into a media center? 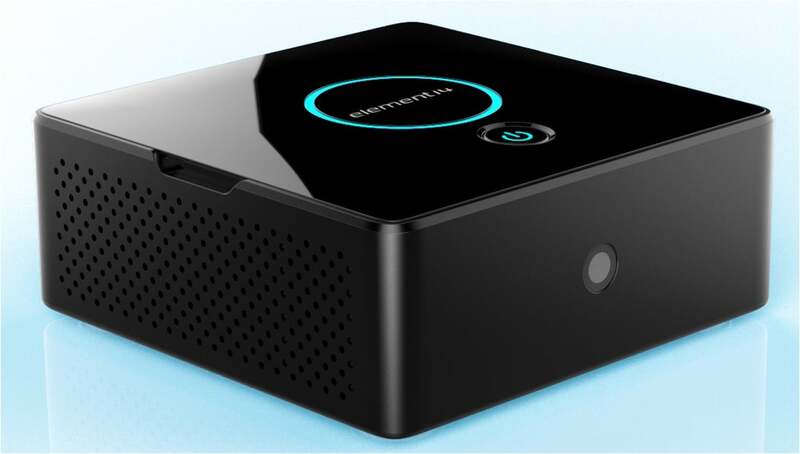 OpenElec and OSMC are two popular Raspberry Pi operating systems designed to turn the hardware into a low-cost home theater PC. Microsoft even got into the act in 2015, creating a stripped-down version of Windows 10 for the Raspberry Pi. Windows 10 IoT Core is a desktop-free version of Windows for developing hardware projects. Raspberry Pi Ltd. CEO Eben Upton said in 2016 he’d love to see Windows 10 desktop support on the Raspberry Pi, but that decision is up to Microsoft—and so far the company is happy with just the IoT version on the mini-PCs. Now that you’ve got all the tools and software you want for your Raspberry Pi, it’s time to put the machine to work. We’ve covered numerous Raspberry Pi projects over the years. If you just want to get up and running with the Raspberry Pi, read our primer on how to set up a Raspberry Pi as a PC. But using the Pi as a PC is just the tip of the iceberg. If you’re looking to do more with your device, check out PCWorld’s roundup of 10 surprisingly practical Raspberry Pi projects anybody can do. Here we cover easy-yet-functional projects, such as creating a home theater PC, a wireless printer, or a home network range extender. You can also turn the Pi into a basic file server. Putting the Raspberry Pi to work is great and all, but using it for play can be even better. We also have a step-by-step guide to turning the micro-PC into a retro gaming console—one of the more popular projects for first-time Raspberry Pi users. The tutorial will take you through the process step-by-step and will have you playing classic Asteroids, Super Mario 64, and Sonic the Hedgehog in no time. If you’re feeling confident in your maker skills and really want to go crazy, we recently updated our roundup of 10 insanely innovative Raspberry Pi creations. This tiny $35 PC can be your entryway to electric skateboards, smart doors with face detection, magic mirrors, internet-aware “Picrowave” cooking, and more. Whether you want to connect a Raspberry Pi to your TV or invent the world’s first autonomous beer-fetching drone, the internet has places you can turn to for help. Your first stop should often be the Raspberry Pi Foundation’s official support forums, though Ada Fruit’s customer service forum is a great start if you bought a kit from the popular DIY electronics retailer. For anyone looking to get a handle on a Raspberry Pi-turned-HTPC using the Kodi media center software, there’s the official Kodi forum. And don’t forget YouTube! One particularly good channel worth checking out is the Raspberry Pi Guy, run by Matt Timmons-Brown. 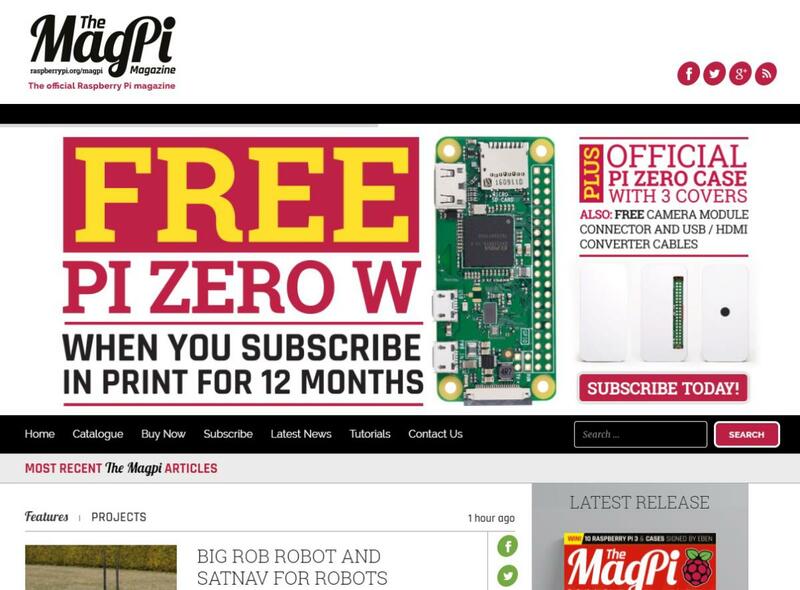 Finally, for the latest projects and tutorials keep an eye on The MagPi, the Raspberry Pi Foundation’s official magazine. The Raspberry Pi’s appeal has been so strong that it kicked off a host of competitors. 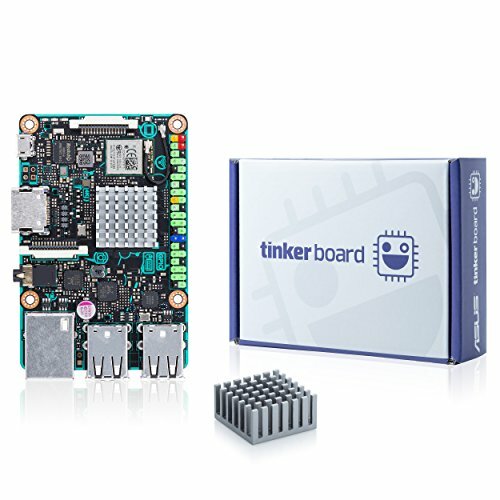 Some of the more recent ones include the Pine 64, MinnowBoard Turbot, Asus Tinker Board, and the Orange Pi Zero. On top of that are more expensive options such as the Intel Joule development board. All have unique strengths and weaknesses, but none have had nearly as much impact as the Raspberry Pi Foundation’s amazing mini-PC.